If you are a CEO, SFO, or other business executive, we understand your need to maintain a formal and professional image. This is why we’ve fine tuned our VIP executive service to ensure your needs are met. Regardless of the location or time, we will provide top quality corporate chauffeured limousine service to you and your company. Our fleet is stocked with limousines designed for VIPs, politicians, celebrities, heads of state, and other VIPs, all to ensure you have only the best vehicles to choose from. Our executive VIP limos, executive sedan service, and executive private car service are tailored for business travel, and designed to deliver you to your corporate meetings and other business affairs with the same punctuality and professionalism you desire from your staff. We consider the safety of all of our clients to be of utmost importance. This proves all the more true for clients who seek out our security service. We provide a variety of security services depending on your needs, ranging from bodyguard service to secret service, all for the sake of getting you from point A to point B completely unharmed. For extra safety, we use only the finest bullet-proof limos. On top of this, you’ll be receiving VIP luxury transportation with bodyguard service, complete with security packages that allow you to choose just how much security you want. 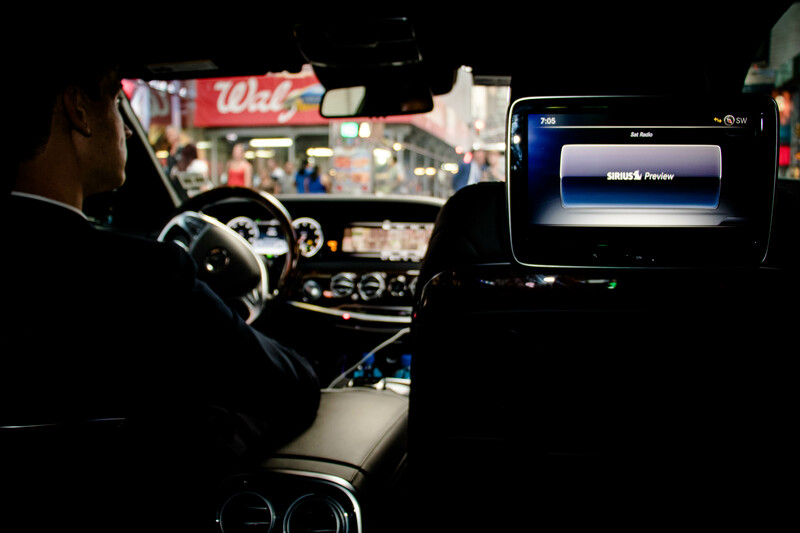 Your chauffeur can be unarmed, armed and highly knowledgeable in defense practices, or somewhere in between. Are you a newcomer to the New York City area? Are you worried you won’t get to see all there is to see? 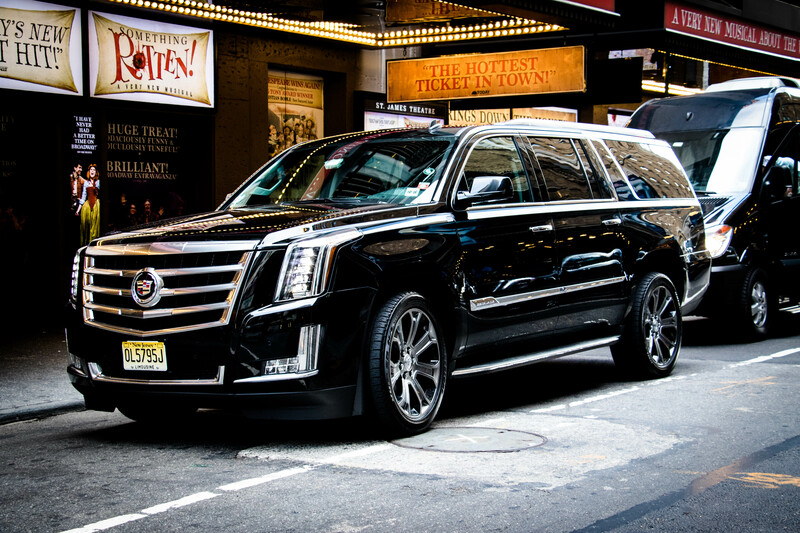 We have you covered with our chauffeured limousine service, which will guide you along all the best sights in NYC in style. We also offer tour guide services. We guarantee the tour guides we staff are the most knowledgeable about the NYC area and all of its sights and sounds. We’ll take you anywhere you want to go and pick you up whenever you’re ready to continue your tour. What could be a more luxurious way to travel? At NVC Luxury Car and Limo, your comfort is our primary concern. Because of this, we tailor our services exclusively to suit your needs and make your trip as pleasurable as possible. No matter the occasion, we guarantee we will be able to deliver you to your destination in comfort and style. We have served a wide variety of clients, from real celebrities to companies all across the country to members of the United Nations. Regardless of your social or financial status, we commit ourselves to providing you with top-notch limousine service. We offer a full range of high-class vehicles for you to choose from, all of which are chauffeured by only the most helpful and friendly staff. Our drivers are always flexible in the event of sudden changes of plan and extremely punctual. Here is a comprehensive list of the services we offer. We know how hectic scheduling a flight can be. Our airport limo service is designed to make the process easier. NVC Luxury Car and Limo’s airport chauffeur service extends to every airport within the New York City area. No matter what kind of flight or time of day you need to catch it, we can help you get there in a flash of stress-free luxury. Simply contact us, and we’ll take care of all of your transportation needs. This will allow you to sit back and handle any other business you have, or simply relax and enjoy the ride to your destination. Whether your status demands it or you just want to look the part, we can provide you with the best chauffeured limousine service. You can count on us to deliver you to your destination with all the lavishness you deserve. Our luxury car service comes outfitted with all the amenities you’ll need to make your trip a comfortable one, including automatic partitions, surround sound speakers, a fully-stocked bar, and an entertainment center to keep you and your guests occupied during the trip. We will always pick you up and drop you off at your destination on time and in style.